Bobby Deol’s journey in the Bollywood industry has been full of ups and downs. Bobby Deol’s journey in the Bollywood industry has been full of ups and downs. 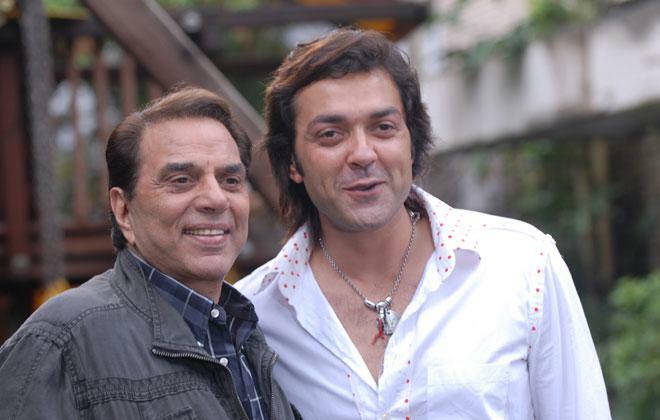 Being a veteran actor’s son, Bobby Deol journey hasn’t been that easy and he also said that he never felt that he was under the shadows of his father. On success in the Bollywood industry, Bobby Deol feels that it is unfair to compare the work and it is all about taking correct decisions and luck. "Things happen the way they happen, otherwise every actor would be a superstar. For me to achieve even one third of what my father has achieved would be a great achievement," Bobby said. 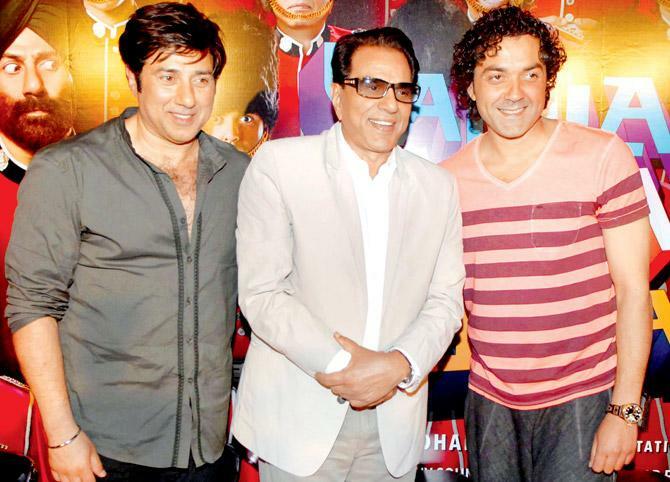 Bobby Deol says that he has seen how things were for his father in the film industry. He has seen his father’s peak, his downfall and his eventual rise. He thinks that the only trick of the trade is to keep working. "My dad only wanted to work, he never looked at the number game ever in his life. If you calculate the maximum number of hits given, its by my father. No other actor has given so many hits," he says. Bobby Deol made his comeback in the Bollywood industry with Race 3. 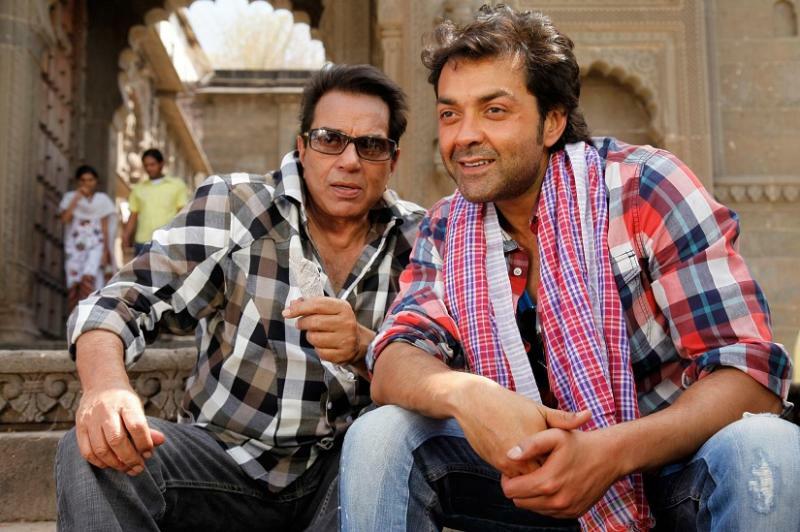 On the work front, Bobby Deol will be next seen in Yamla Pagla Deewana: Phir S with his father and brother Sunny for the fourth time. The film is scheduled to release on August 31.